With the improving market conditions lake Tahoe and Truckee are experiencing more new home development. Some areas more than others, there is limited inventory for buyers who are seeking north Lake Tahoe properties due to the strict environmental regulations in place for limiting potential damage and the preserving the fragile ecosystem, that makes Lake Tahoe area so unique. Since Truckee building restriction is not as strict, local developers can construct a home in Truckee that is just as extravagant as new Lake Tahoe homes. Depending what your desires are in a new home, many homes today are designed the same. New homes are finished with the finest materials including, hand hewn timbers, reclaimed wood flooring, granite, limestone, travertine, copper roofing, corten accents, rolled steel, wool carpet and so much more. Lake Tahoe homes are up to date and they provide a more than just a modern style, they have many advantages that older homes sometimes can’t provide. Energy cost and savings today in new homes are far more efficient due to California’s Building standards for new and remodeled homes. California Energy Codes require that LED (light-emitting diod) lights must be installed as well as dimmers and occupancy sensors. So the California energy laws save the obvious; energy, what do you save when you buy a new home? You will save time with the low maintenance that you will have to engage in repairing or refurbishing an older style home. Everything being new, you receive a warranty; that is less money you’ll have to pull out of your pocket trying to fix a miscellaneous item. You will also save a little cash by going back to open floor plans and high rised ceilings. Higher ceilings come with larger windows which not only allow natural light and passive solar gain into your home, but a way to bring the outdoors in. Lake Tahoe properties, and Truckee properties are surrounded by beautiful natural landscapes, but does the cost dramatically change just over the hill? When choosing to buy a Lake Tahoe Home, your’e often comparing prices, location, architecture, ect. Below there are examples of new homes with similar amenities.Two Truckee homes, and the other two will be North Lake Tahoe homes. Each have been built with-in the last year, two stories, 4 bedroom, and close in square feet. 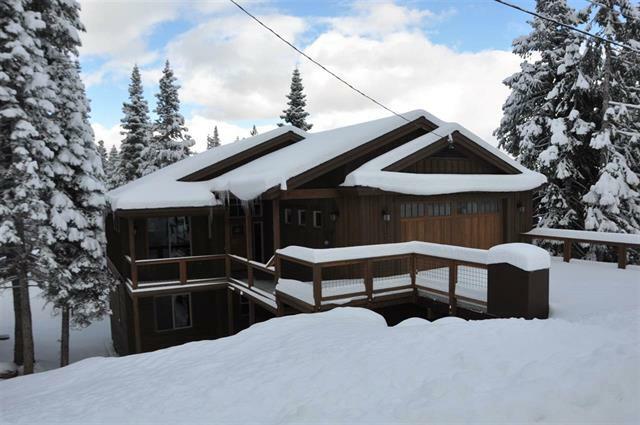 This home is Located in Truckee, and has amazing architect to coincide with the the mountains setting. This 2,760 sq ft home is listed for $950,00. 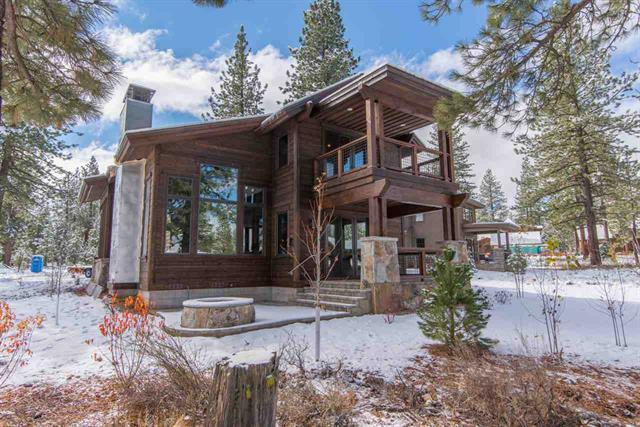 High ceilings, big windows, and full of natures breathtaking surroundings, this 3,166 sq ft home is marketed for $1,555,000, in the beautiful area of Shaffers Mill, Truckee. Lake views and backed up to Tahoe’s vacant land, what more could you ask for. 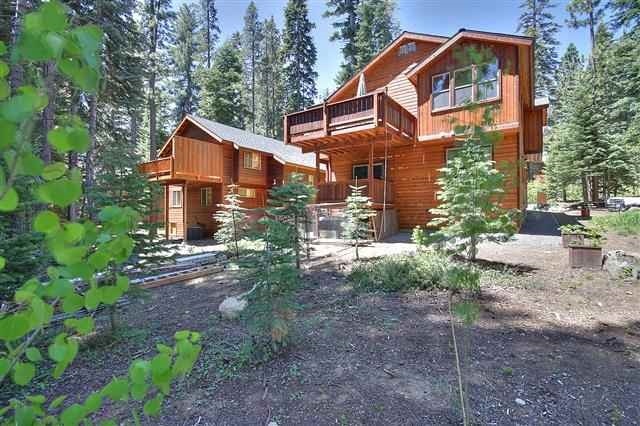 This 3,313sq ft Lake Tahoe home is currently on the market for $1,359,000. Houses on the market are constantly coming and going, Pricing may vary depending on its location, architecture, land ect. 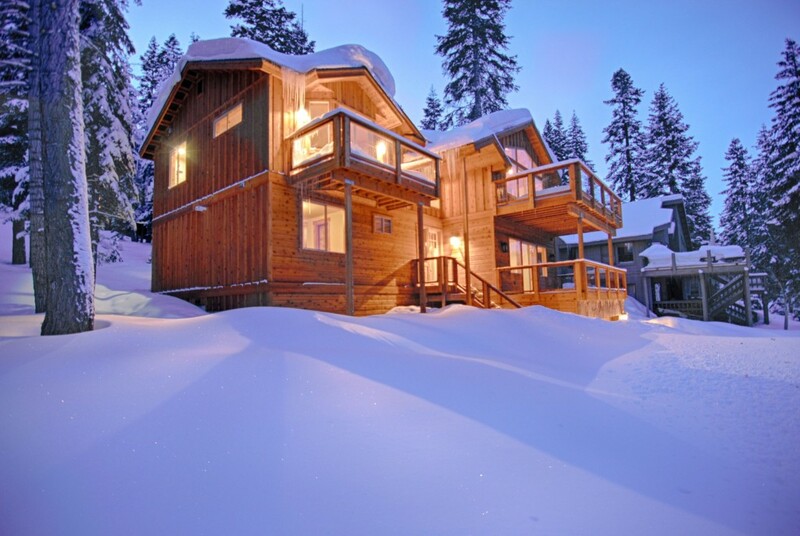 For any questions about Lake Tahoe Properties, or to see all of our listing, including our featured listings, please visit our website at www.realestate-laketahoe.com. For more information on any of our properties please contact Kelly Smith at kel@ltol.com or 800-892-8821.